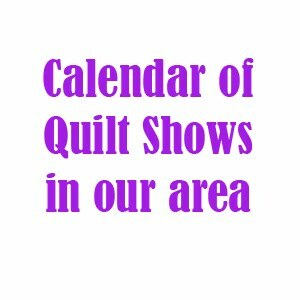 Here's a listing of quilt shows in the our area. Check the show's website for the most up-do-date information. 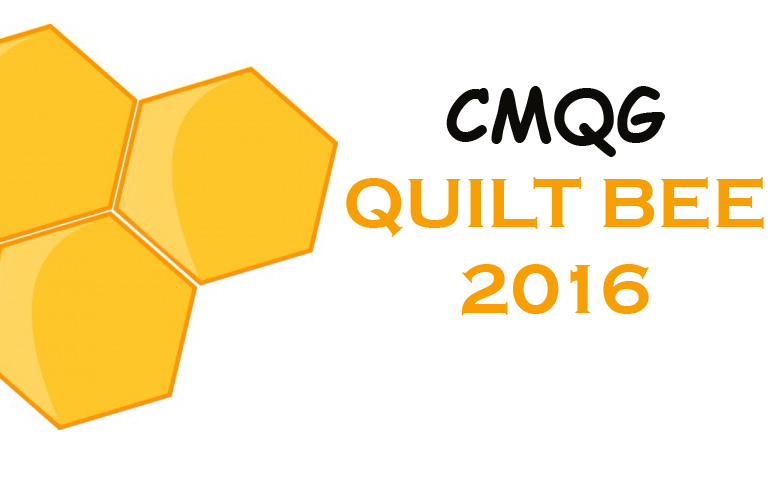 Usually not quilts but great art work—some local Guilds have booth on 2nd floor.